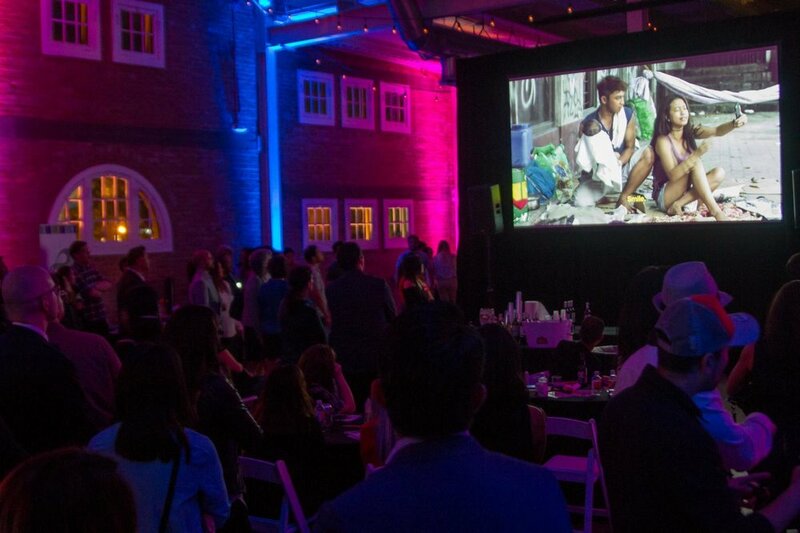 The 2017 San Diego Asian Film Festival kicks off with a party at Brick in Liberty Station. It does not matter if it's a wedding or a food and film event (as shown here). I'm all about creating the right vibe for the right moment. 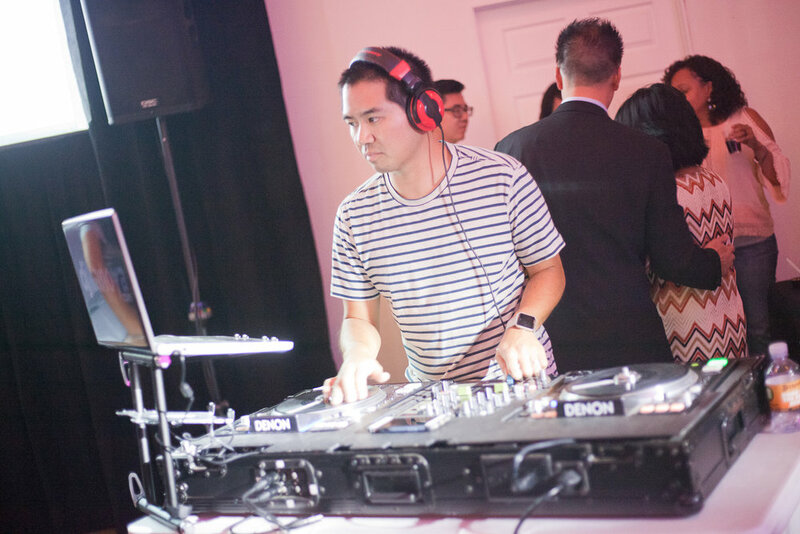 DJing this years Chew The Scene, which took place at Brick in Liberty Station, as well as other Pacific Arts Movement events during its 2017 San Diego Asian Film Festival season, always calls for that. It's not about getting people to dance (although a few did toward the end of the night), but providing the right beats, for the right moments at the right volume at the right time. That's what enables others to enjoy the atmosphere they are in. During the set a woman came up and complimented how much she enjoyed the music. I jokingly asked if it was better than last year, to which she replied, "yes." I was the DJ last year ... but hey, I'm always happy to outdo myself. Here's a look at the setlist. 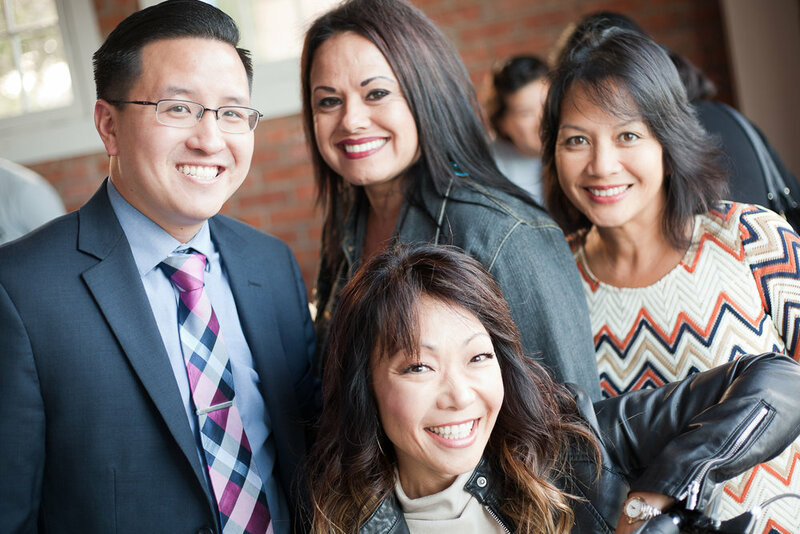 The 17th San Diego Asian Film Festival takes place November 3-12, 2016. 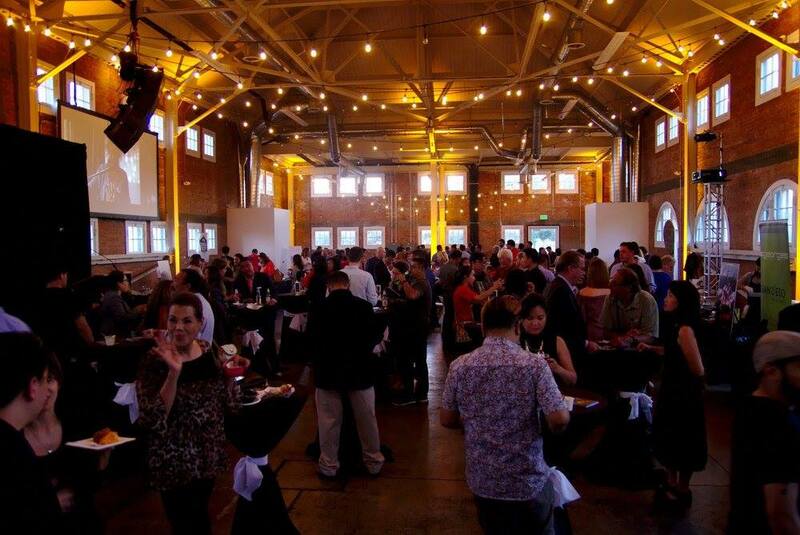 Brick in Liberty Station was the venue that the 2016 Chew The Scene event took place. 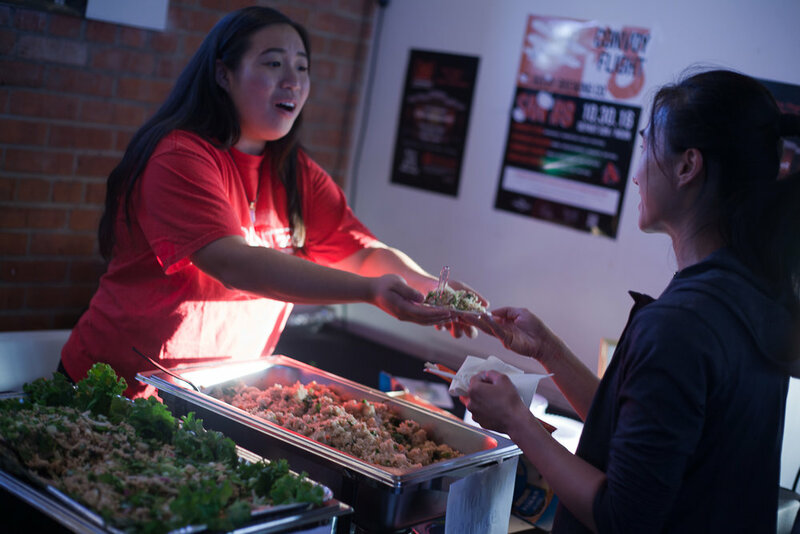 The Pacific Arts Movement’s Chew The Scene Event is a sign of two things … good food and the annual San Diego Asian Film Festival is just around the corner. ‘Chew,’ which took place on October 11 at Brick Event Center, serves as the official kick off event to the festival, now in its 17th year. The event combines food and drink tastings while giving attendees first opportunity in San Diego to preview the film festival’s lineup of films and programs. 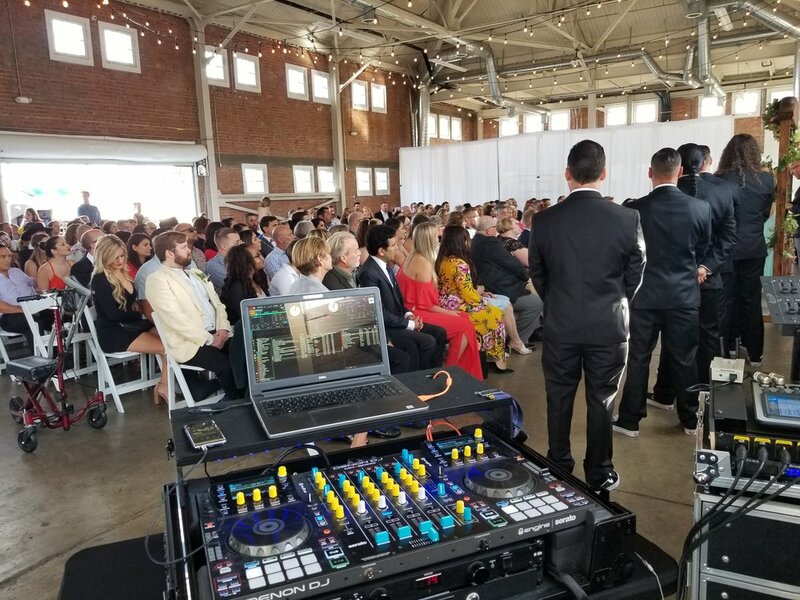 I was there to set the tone with music and lighting, in cooperation with San Diego Event Pros.